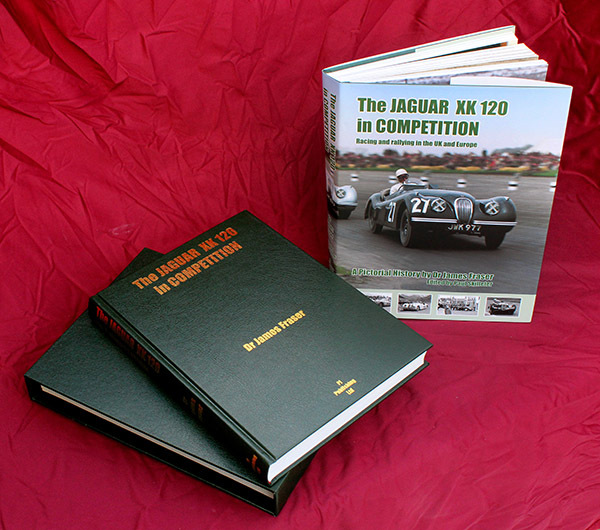 In June 1953 XKC 051 redeemed Jaguar's image after the marque's ignominious defeat at Le Mans the previous year, being driven to victory by Duncan Hamilton and Tony Rolt. 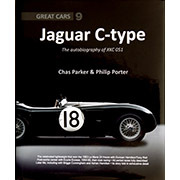 With its new 'lightweight' body, Weber carburettors and the new disc brakes, the 1953 works C-type was the class of the field. 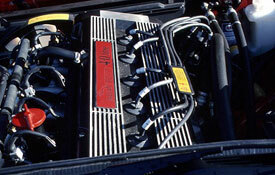 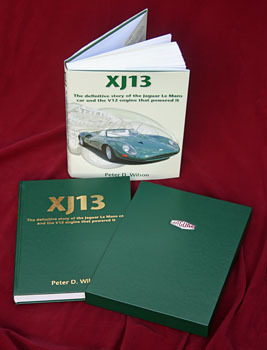 After Le Mans 1953, XKC 051 was raced by Ecurie Ecosse (together with its two sister team cars), then by several private owners before eventually coming into the hands of Duncan's son Adrian. 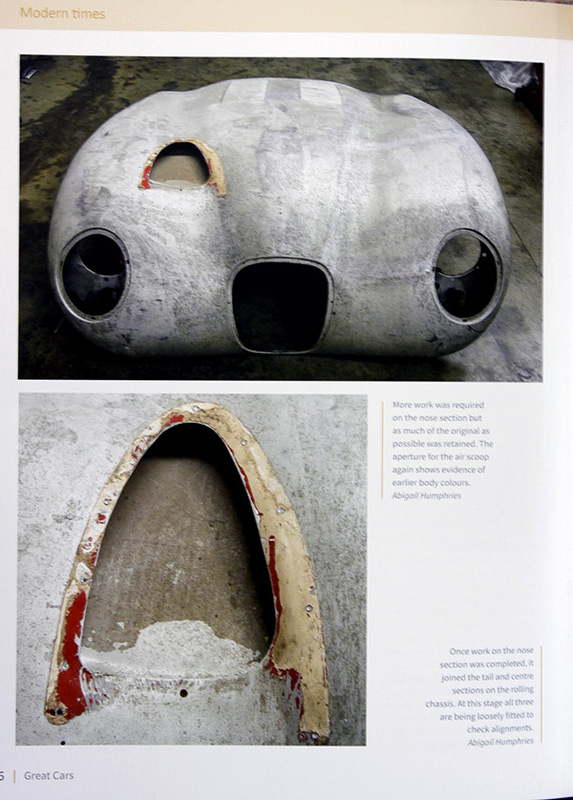 Development of the C-type, focusing on the three lightweights of 1953 with thinner-gauge aluminium bodies, pioneering disc brakes and aircraft-style fuel tanks. 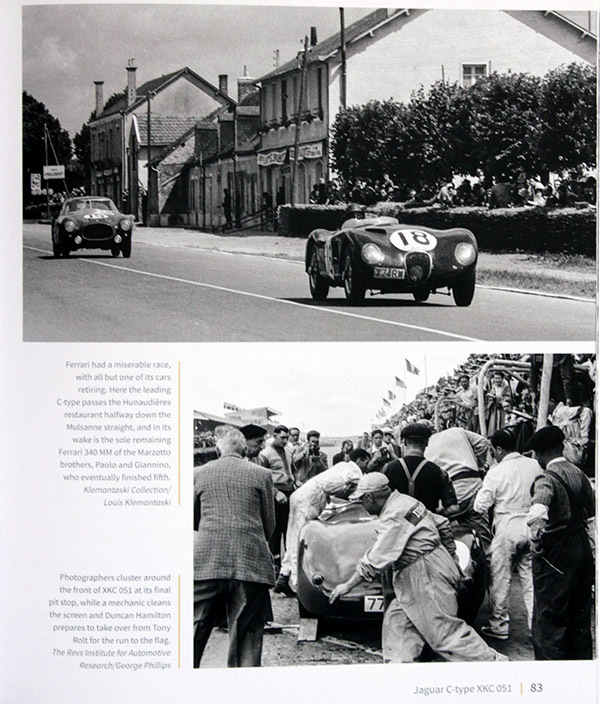 The story of the 1953 Le Mans 24 Hours told in full, with extensive illustration and behind-the-scenes insights drawn from period interviews with many participants. 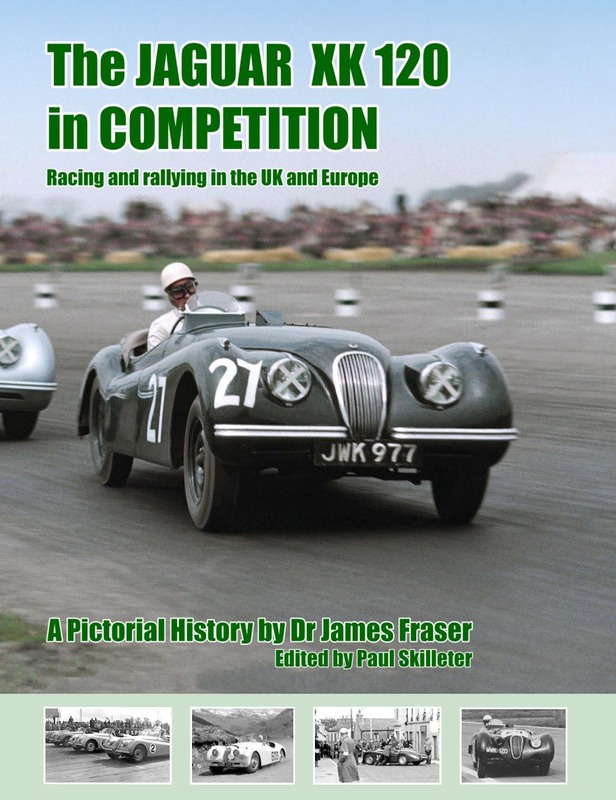 The privateer racing period: Bill Smith in 1955, the car repainted red, until his death while racing another of his cars; Geoffrey Allison in 1956, the car repainted white. 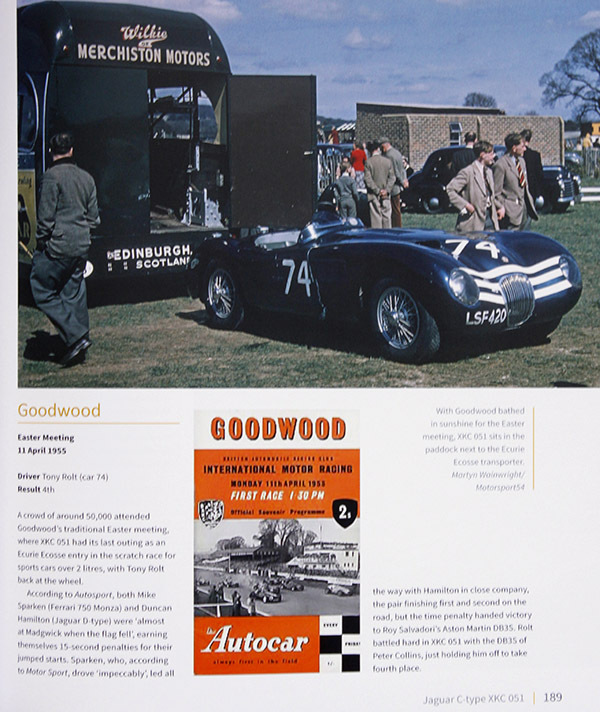 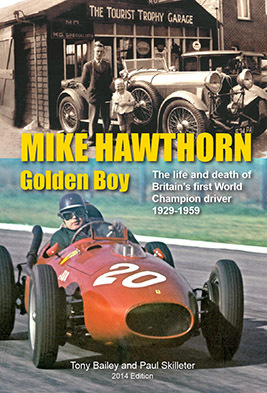 Later life, first in America, where notable racer and collector Briggs Cunningham was the owner for 18 years, followed by a return to the UK in the hands of Adrian Hamilton (Duncan’s son) for over 20 years. 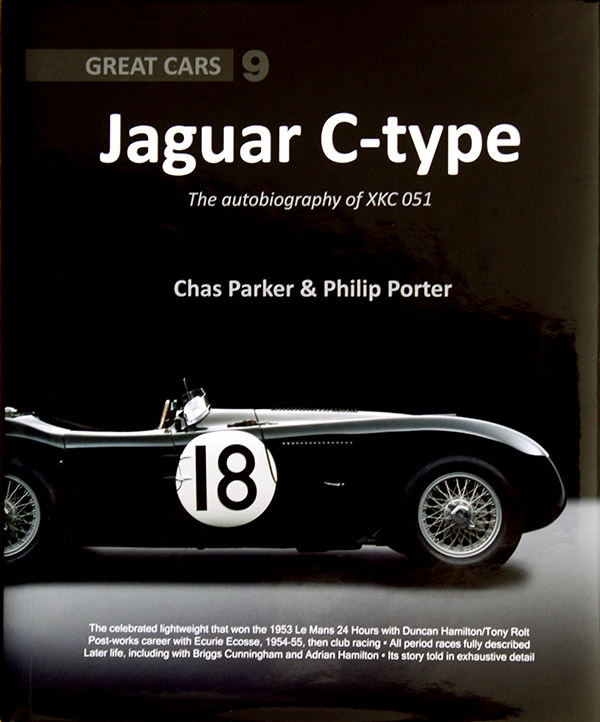 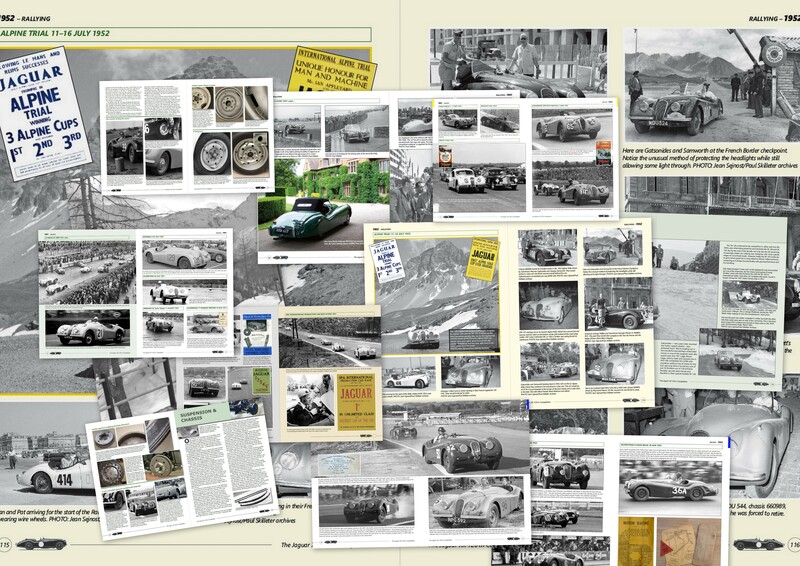 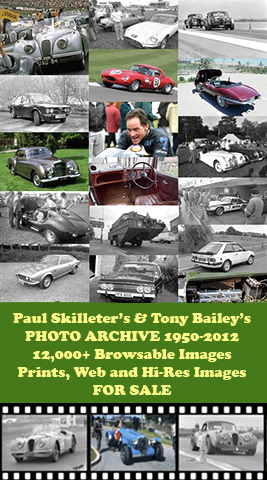 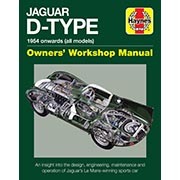 XKC 051 is perhaps the definitive works Jaguar C-type and this book more than does it justice.